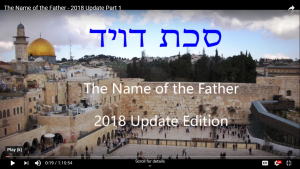 Now for the first time in four years, this important teaching on the Name of our Heavenly Father has been updated with brand new evidence and fresh graphics. Filmed at the Tabernacle of David Messianic Synagogue in Burnsville, Minnesota, it is a privilege to have returned to the place where the original series was first done. 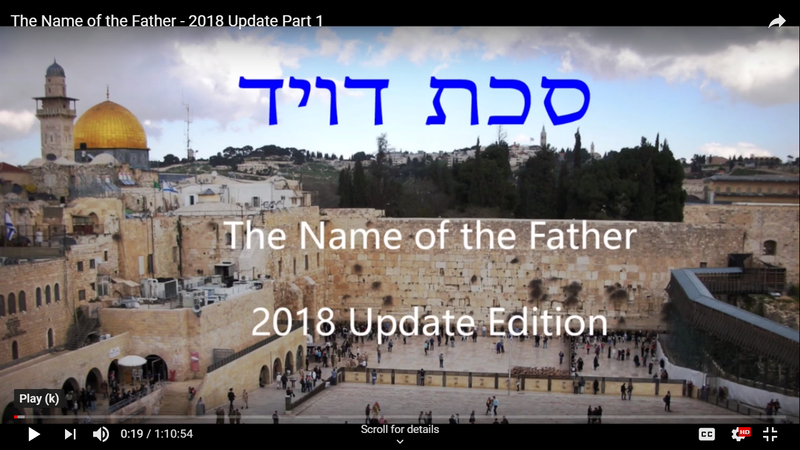 It is my sincere hope that this renewed and improved effort will greatly enhance the cause of proving the Father’s Name was “Yahweh”! Enjoy!